Julie Gunlock already has blogged on Starbucks' decision to giive up plastic straws. Julie points out that banning plastic straws is not actually going to help the planet and is really just a gesture to please activists. 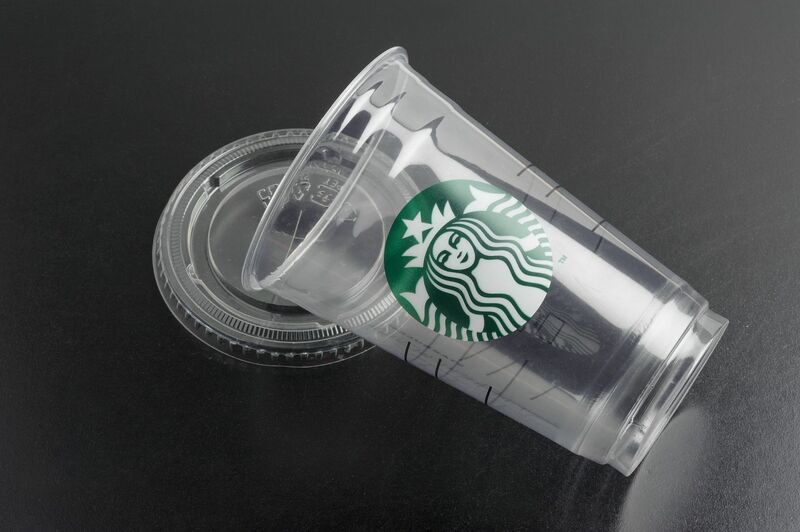 Now, Christian Britschgi at Reason Online shows that it is even worse than that: the new tops Starbucks will use in place of the current staw and top combonations actually contain more plastic. Julie also addressed the issue of marine pollution and developing nations. Julie suggests that some of the money being used to transtion away from plastic straws go towards the development of waste management in the developing world. Wouldn't promoting business development in the third world also be helpful? I mean, with better economies, developing countries might have the funds to afford waste management systems. But this is not politically correct. Additionally, the gesture of giving up straws is probably so satisfying (unless you are a disabled person who depends on straws) that only a killjoy would question whether it actually saves the planet. We live in a world where the gesture is the thing.